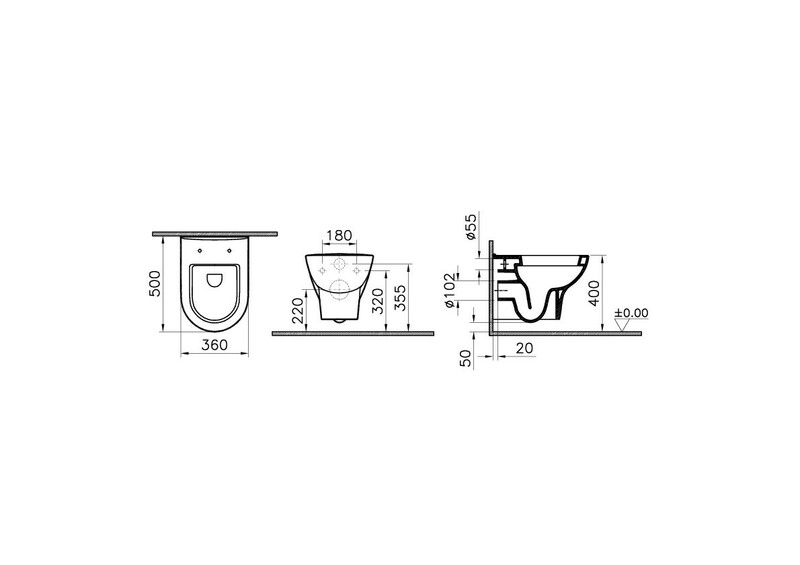 Fully-functional and ergonomic Zentrum range enables you to create a practical, aesthetic and functional bathroom thanks to its various size options. Wall-hung, back-to-wall and single closet designs offer suitable alternatives for various pleasure and area sizes. Wall-hung product offers an easy-to-clean feature.